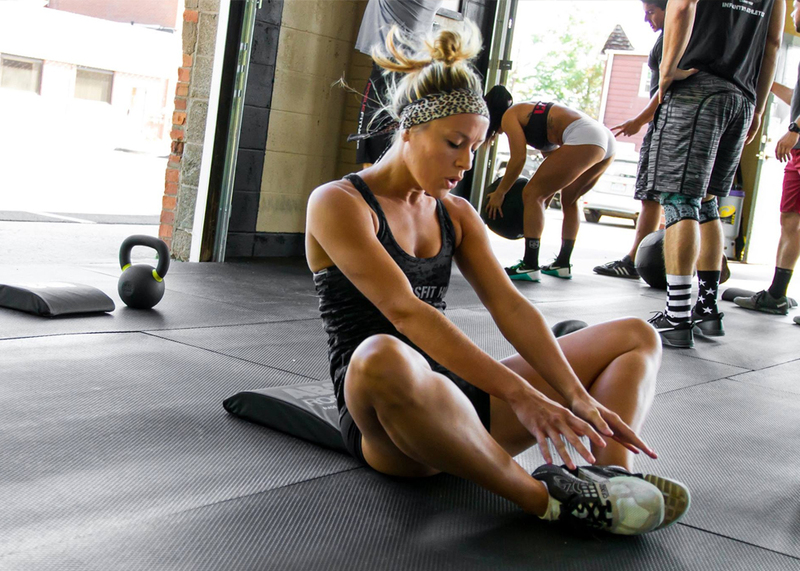 CrossFit burns fat more than any cardio training you’ve done before and builds confidence that carries on to different aspects of your life. 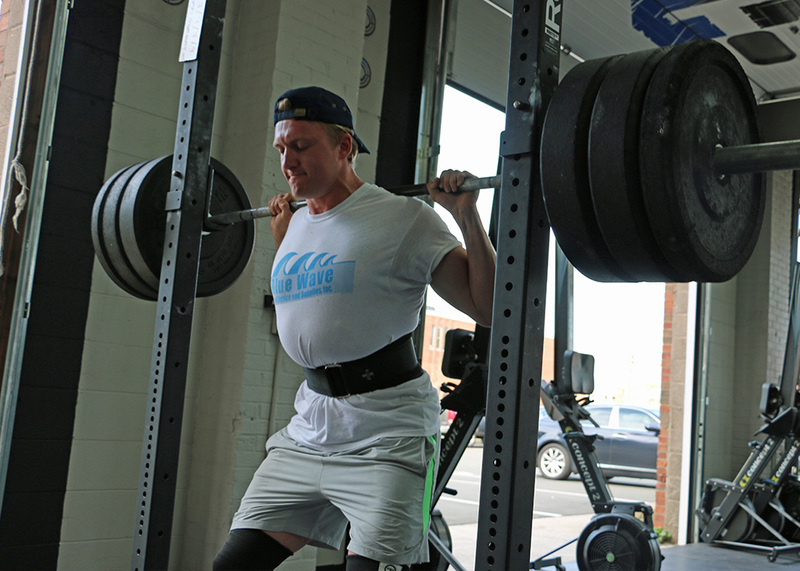 CrossFit HCC is now offering Olympic Weightlifting Class – this program is a part of your membership, with no additional cost. 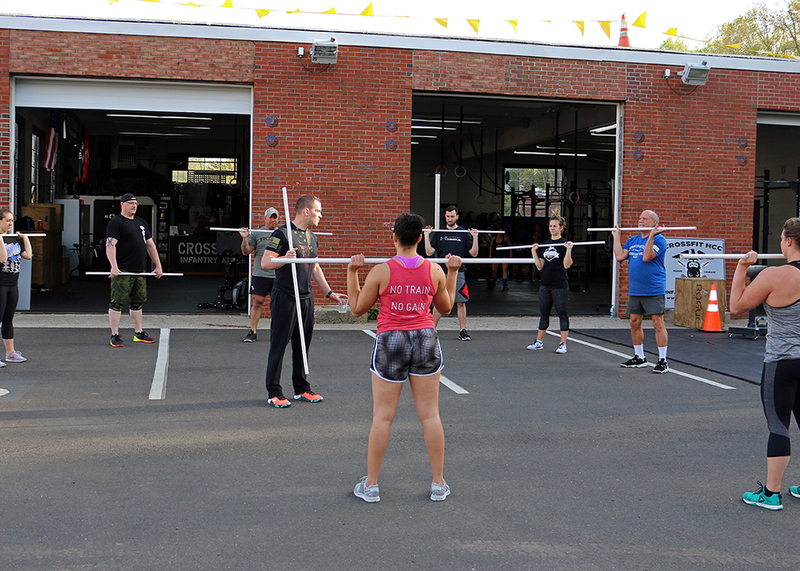 Our Beginners class is specifically designed for beginners who have never been exposed to CrossFit before. 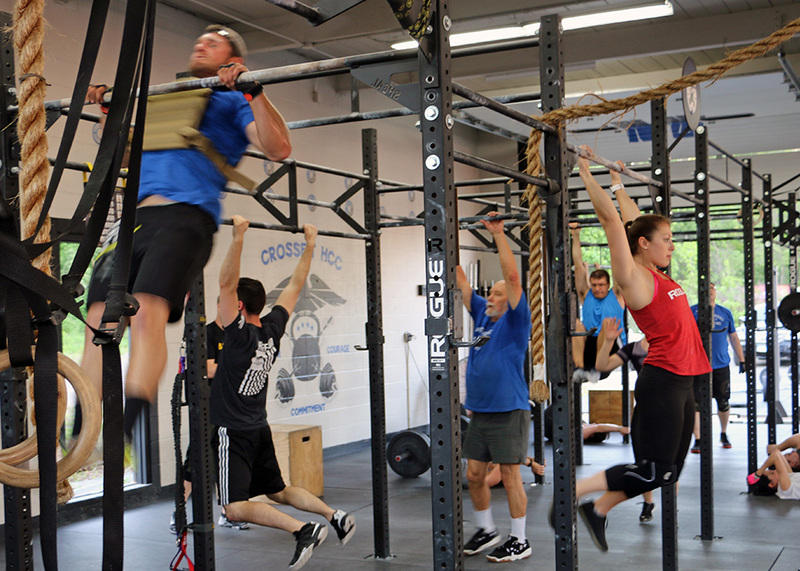 CrossFit Lite is a bootcamp-style CrossFit Class that focuses on metabolic conditioning and its fat burning effects, as well as strengthening your Core Muscles. 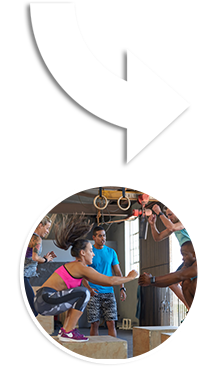 This conditioning-based class involves lots of running, rowing, plyometrics, rings and kettlebells. 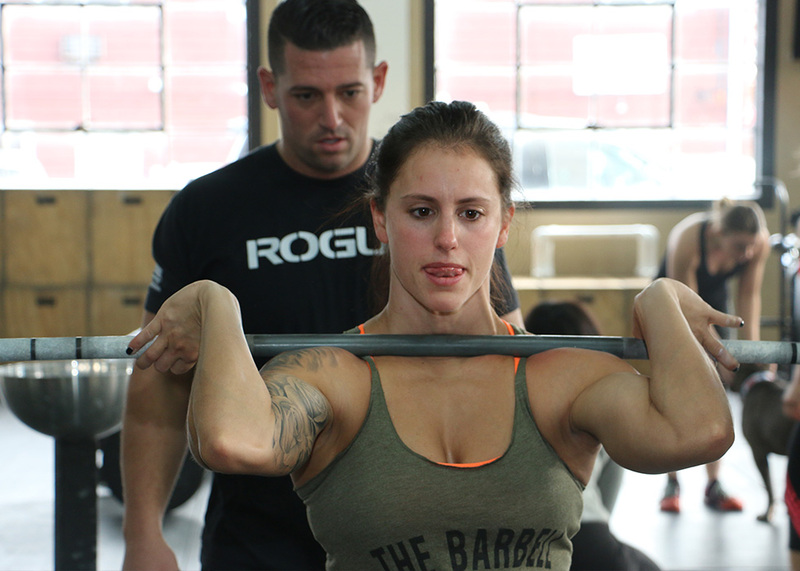 No experience or skill level is required in CF Lite class, just the desire to sweat and work hard.